smartphone design is an advanced mobile platform which combines features of a personal computer operating system with other features useful for mobile or handheld use. takashi murakami is a japanese contemporary artist who is known for his signature ‘superflat’ colorful, graphic anime and manga cartoon style. working across the fine arts mediums—from painting to sculpture to drawing to animation—as well as in commercial media, including fashion and animation. 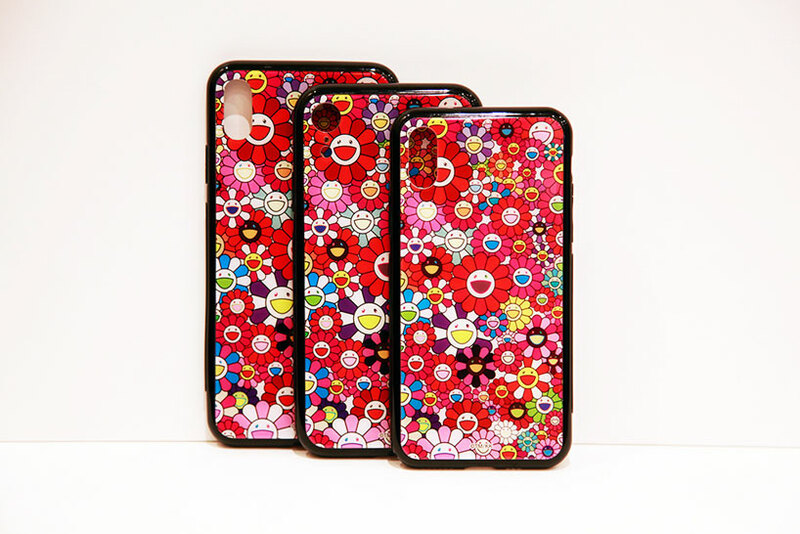 takashi murakami lends his iconic artworks to iphone accessories releasing a series of floral phone cases. 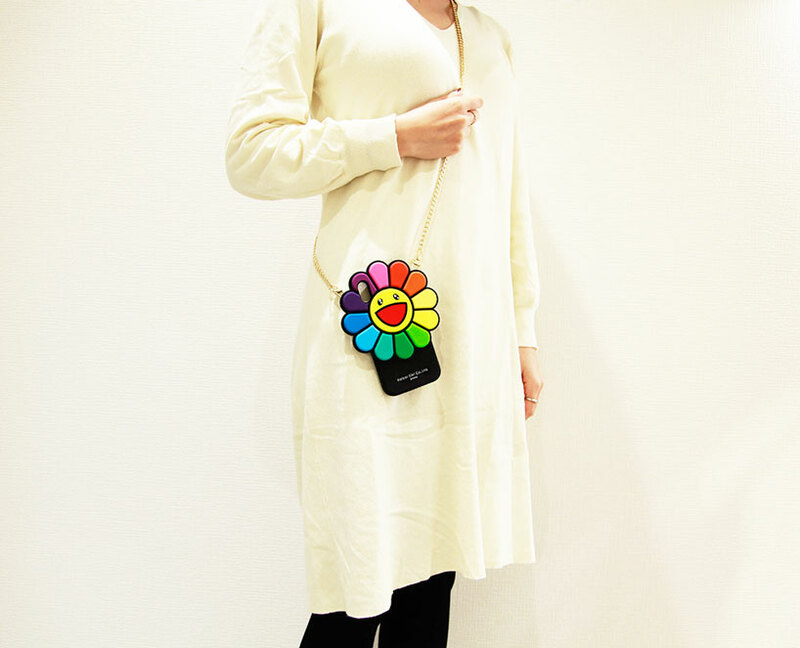 tonari no zingaro, kaikai kiki‘s official souvenir shop, announced the set of new colorful phone cases for the apple iPhone Xs, XR, and Xs max. 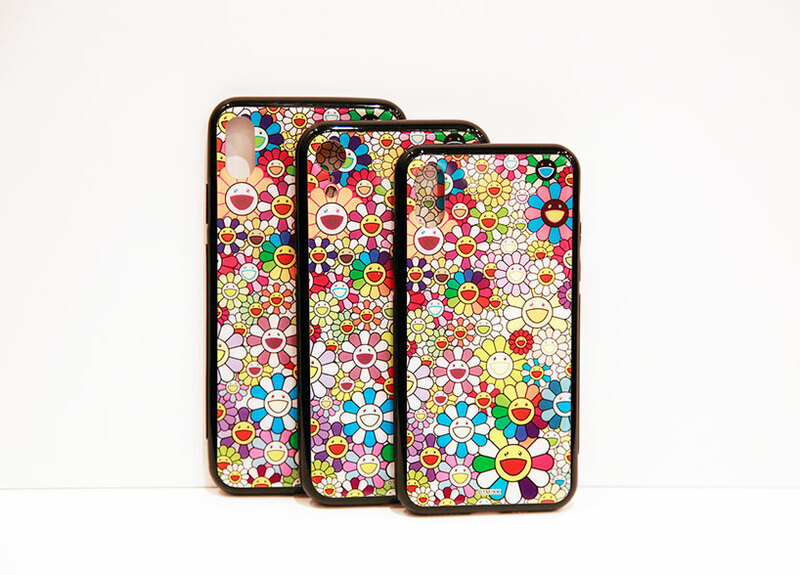 the phone cases feature takashi murakami’s signature style, capturing the psychedelic world through which he communicates. 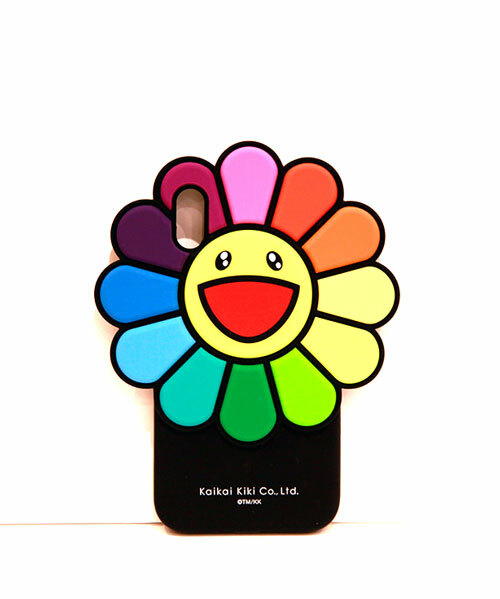 a silicon case features a large smiling floral emblem, as seen in many of murakami’s artworks. this case comes with built in loops for a long chain attachment so users can wear it across their body. 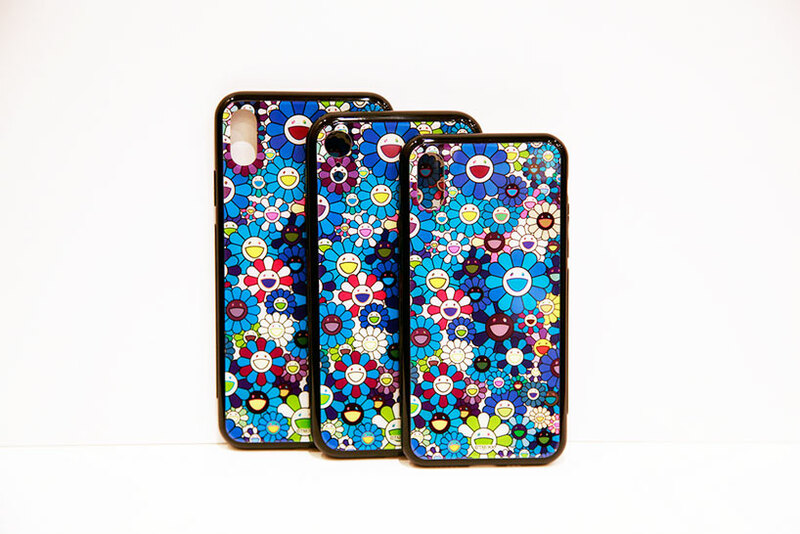 for those who prefer a streamline design that fits in their pocket, a hard shell case comes in three colorways boasting a vibrant collage rendition of the same motif. 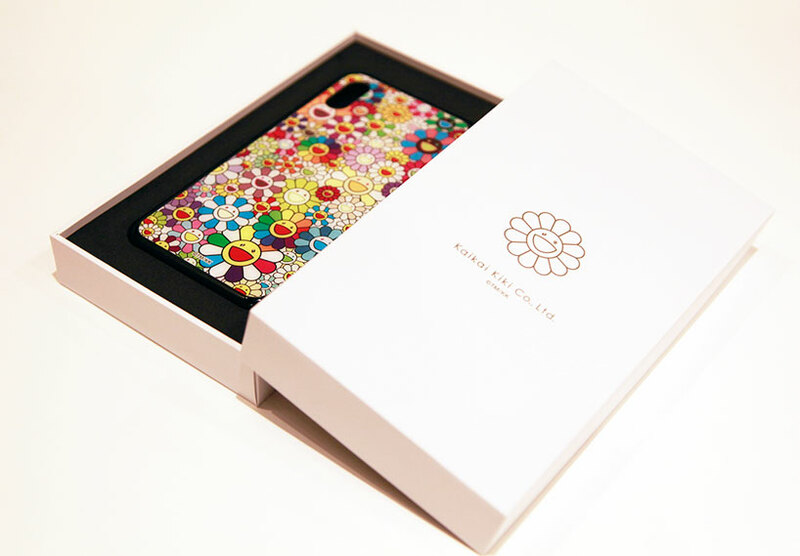 the cases are available from zingaro’s website and physical souvenir shop in tokyo, japan. the silicon and hard cases retail for ¥9,800 JPY and ¥5,800 JPY (approximately $90 USD and $52 USD). in other news, takashi murakami works with viral pop prodigy billie eilish to create a cover story for GARAGE magazine inspired by his self-portrait split. is this what the motorola RAZR comeback flip phone will look like?